Hi, planning on tracking my V6 MX3 I recently bought. It has a few subtle mods, 17 inch alloys but with budget tyres, stainless steel back box and lexus lights lol! The car did come with the 15 inch standard alloys without tyres in the boot as well. Anyway I am trying to sort out what mods are worth doing without spending a fortune (yet!!) on turbo kits/big brakes etc. Will the car handle better if I stick decent tyres on the 15s or worth changing the 17s tyres? Worth fitting an induction kit? 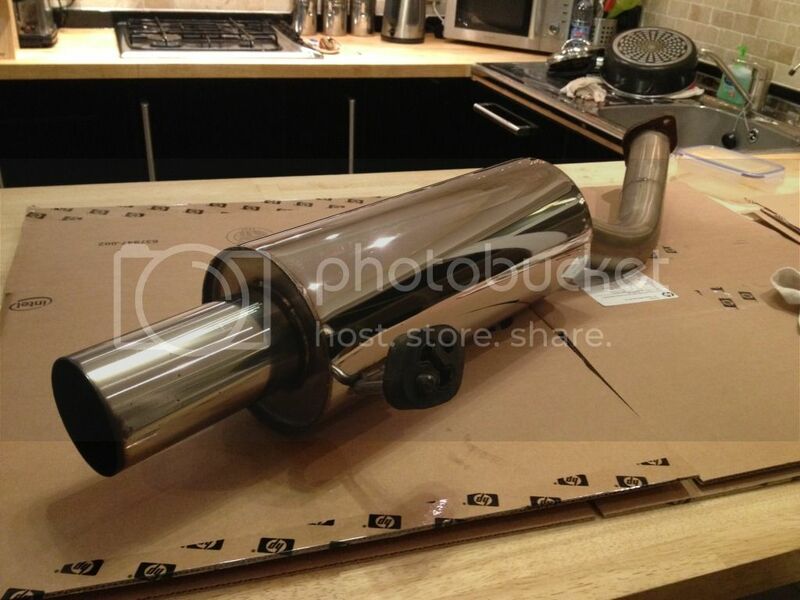 Can I get a decat pipe for my exhaust? I would also like to service the car as does not seem to have been done for a while. What would be the best oil to use and whats the capacity? I can answer the ones I know..
You can decat it, but would (I think) need one for the MOT. Both are on here and offer advice for our cars. Hi Lori - thanks for the reply, just checked the websites so getting some kind of idea now! Anyone else on what size wheels are best? The lighter of the two wheels . Toyo proxes are good or Goodyear eagle f1 are even better ! 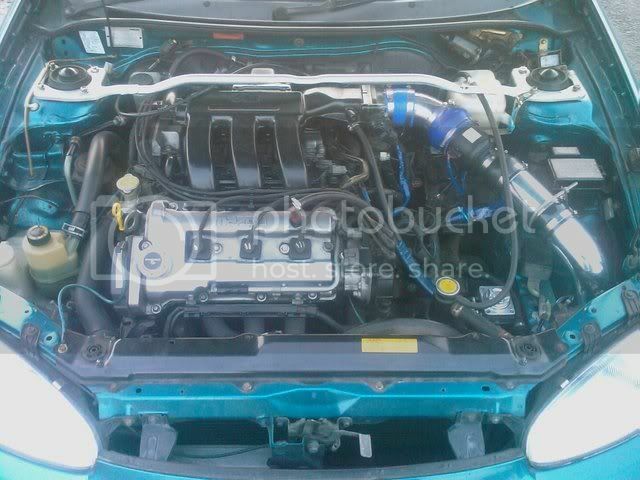 Also lower it with strut brace front and rear. Ado48, R888 would be a good start for tyres, then again I've never tracked beyond a drag strip! Those are at least road legal DOT approved for now. T1Rs and F1s are great street tyres if you're more about street than track. I would imagine your stock 15s will be lighter, less unsprung weight is a good thing. See what other people who track are running. I would side with marco on the 15" but you might need to find some low profile or hard walled tyres to stop the car roll around corners. also i have a lovely decatted exhaust that has a lifetime gurantee and only been used for 6 months before my head gasket went so car has no been scrapped, here is a couple of pics. Staight through, flange for AEM gauge, 2.5"
just send me a pm for more pics and details. Hi thanks for the response so far, really like the idea of an engine transplant, at the moment I want to drive it and I know if I go down that route now it will be off the road for a while. 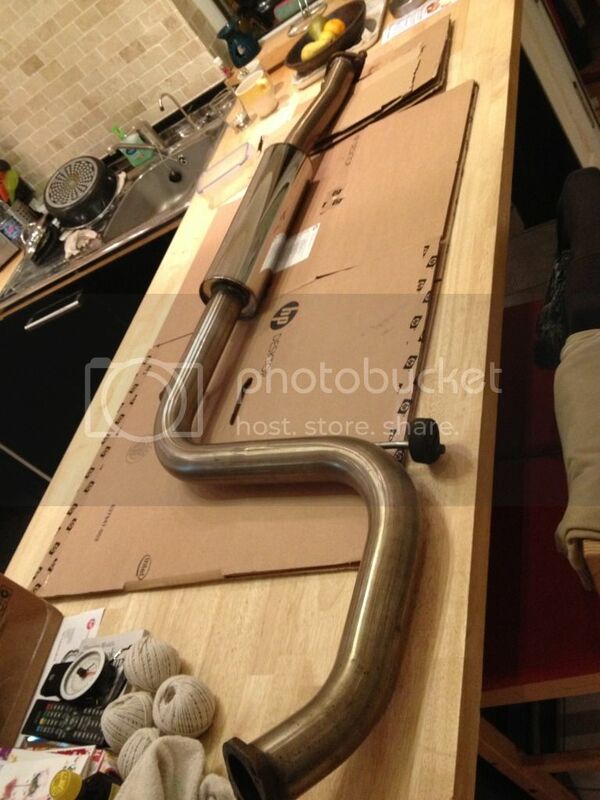 Sounds like good exhaust, lowering, induction piping and looking at wheels for the mo is a good idea. The car has a front strut brace is this standard? No rear though. I took my MX3 to my friends earlier and he was pretty impressed with it but took the mick before getting in saying why did I buy some old nissan!!!! djmarco and barrywhite, il pm you both shortly.